October 6, 2015 October 6, 2015 - by admin - 3 Comments. 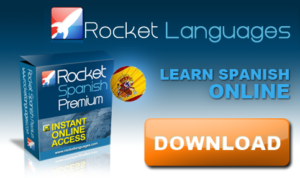 Welcome back to your email course English Fluency Now’s 7 strategies for English fluency. I’m Lisa and I’m sharing 7 ways to become fluent in the English language. You may have already been practicing some of these, but I’m hoping some of it is new and useful to you in learning to be fluent in English. Start by immersing yourself in English. Listen to as much English as you can and listen to it repetitively. Never forget your motivation: The importance of a good attitude and a growing mindset for success! Increase your English vocabulary by learning phrases. Strategy 6: Audio and visual learning at the same time. 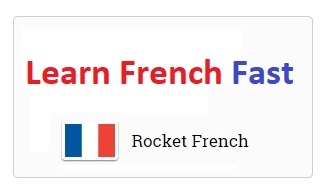 As I mentioned before, I am currently learning French and the strategy is one I am implementing in my own language learning process. You may have noticed that this email course comes in two formats, an audio file and a PDF (portable document file) as text. This allows you to read along as I speak. From personal experience I know that it can be difficult to understand all the words and phrases especially as the content becomes more difficult and it is spoken much faster. By listening to the audio while reading the text you can read the word as you hear them said so that instead of hearing the words running together as if one long word you can see them as individual words as you read along. This means besides listening, listening, listening to English as often as possible through your day to really speed up your learning process I suggest you find as many audio and text resources as possible. One reason I created my website: englishfluencynow is to give you free audio and text content and offer other tools to help you become fluent in English much faster. If you have any questions, please feel free to post them on the English fluency now wall on Facebook. Click here to get Success With Stories Course! You can download free English listening mp3 lesson with pdf text by clicking below link. 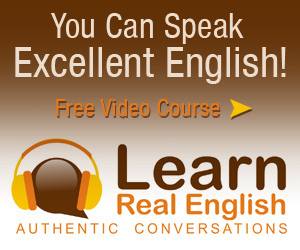 You will improve your English listening and speaking skills soon. Click here to download Mp3+pdf Lesson! would you tell me how can I apply to study ? Please give me some information .Thanks a lot.